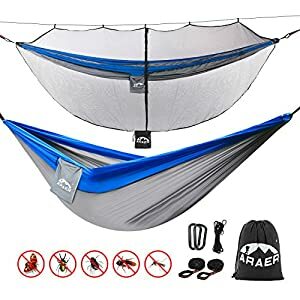 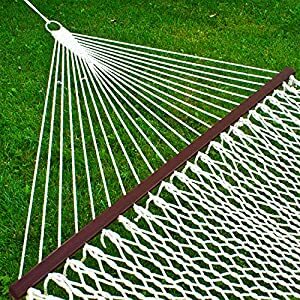 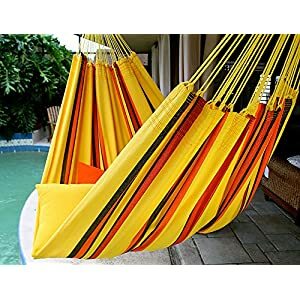 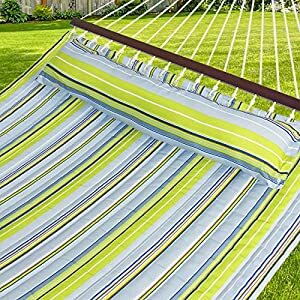 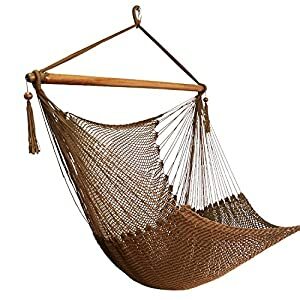 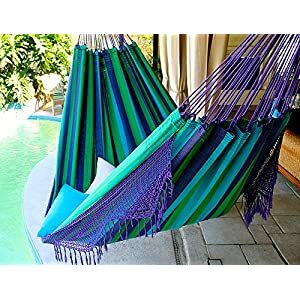 98″ X 54″ Reversible Parachute Hammock w/ Bug Net – Great for camping and hiking! 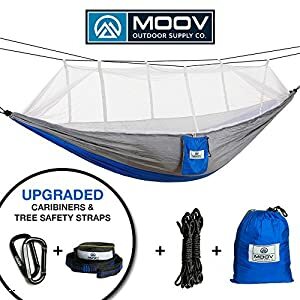 10FT Tree Straps, Mosquito Net, 2x20FT Ropes and Carabiner’s included | By MOOV Outdoor Supply Co. 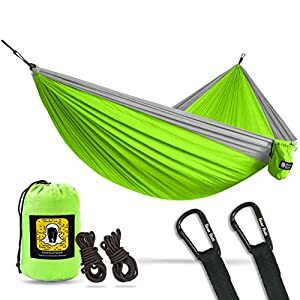 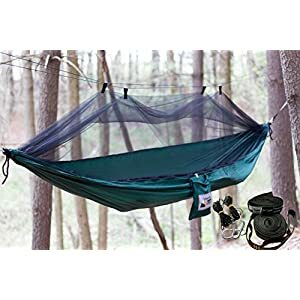 Adventure Gear Outfitter Camping Hammock with Mosquito Net and FREE Tree Straps. 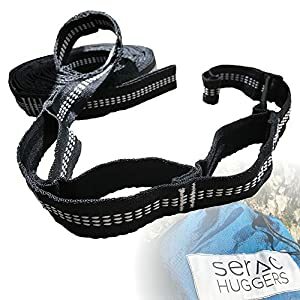 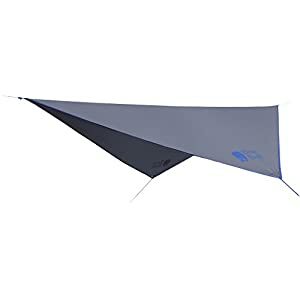 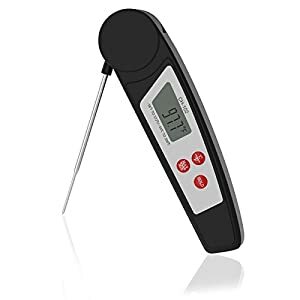 Lightweight Perfect for Backpacking and Hiking – Includes Everything You Need for EASY SET UP.